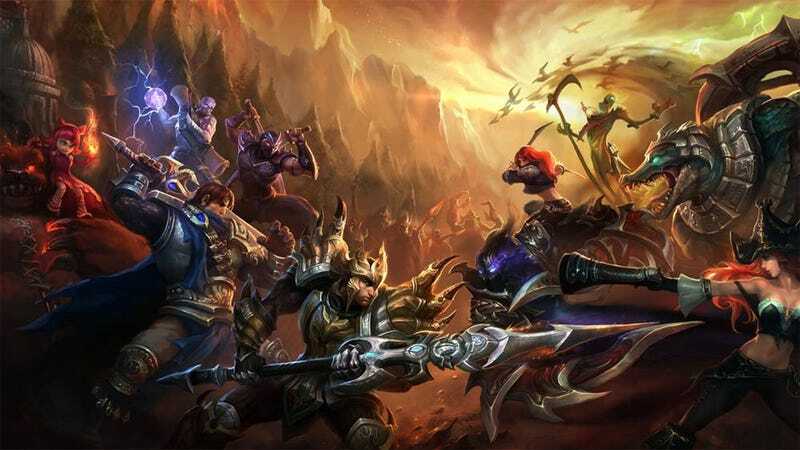 Don't look now, but League of Legends is one of the biggest games in the world. And that's in spite of the fact that, while appearing simple, it's surprisingly complex, and burdened with one hell of a lexicon. If you're new to the game, you won't know your ARAMs from your Ward Hops, so Jeff Heilig at Holygrenade has compiled a useful dictionary for the fresh and uninitiated. It's especially useful because, well, League of Legends also has a reputation as not exactly being the nicest way to play with your fellow humans. So it'll save you some embarassing questions.